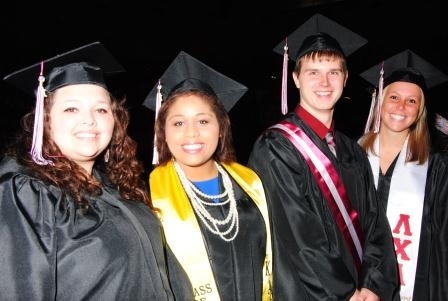 EKU has a diploma frame program through our Alumni Office. Check out the available options through their webpage. All graduates of the University will receive a diploma for each degree earned. Only one diploma per degree, per student will be provided. 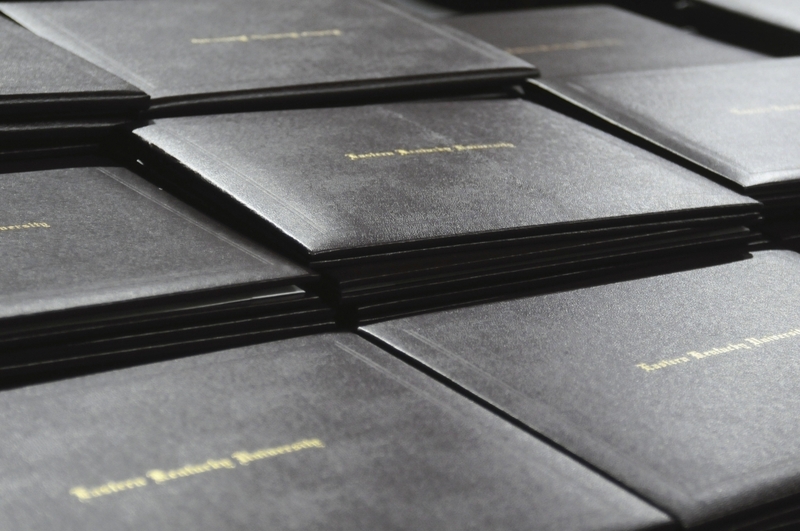 The current size for all associate, bachelors, masters, and specialist diplomas is 8.5 x 11 inches. Doctoral diplomas are 11 x 14 inches. Diplomas and University Certificates are produced by a contracted vendor and are mailed to students after confirmation of degree completion. 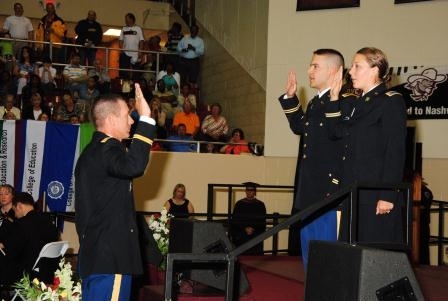 The graduation confirmation process takes several weeks to complete. Therefore, students should expect to receive their diploma 4-6 weeks after their degree conferral date. Note the dates above. 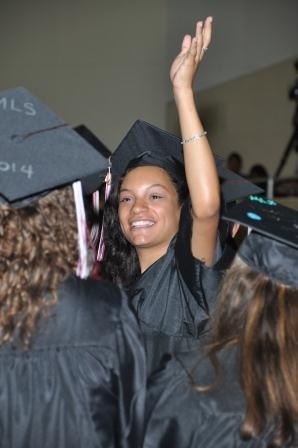 Diplomas will be mailed to those who completed degree requirements 4-6 weeks after their degree conferral date. Note the dates above. Students who have outstanding obligations to the university at the time of diploma production will have their diploma and complimentary transcript held. Diplomas and official transcripts will be released only when all financial obligations to the University are resolved. 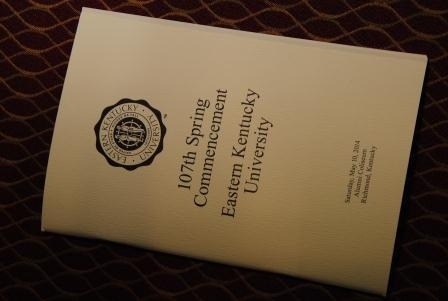 Students must contact the Registrar's office or email graduation@eku.edu to initiate the diploma and transcript being mailed. The diploma and transcript are not mailed automatically when the hold is released. Diplomas are mailed to a student's Diploma Address. Failure to update a Diploma Address could delay the delivery of your diploma. 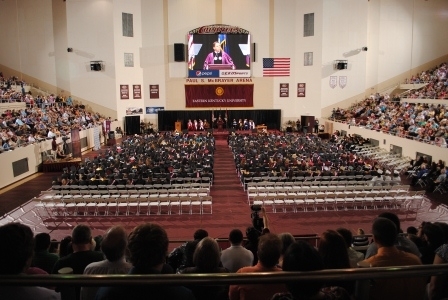 Please check the diploma address you submitted on your graduation application in EKUDirect and update your Diploma Address before leaving the University. 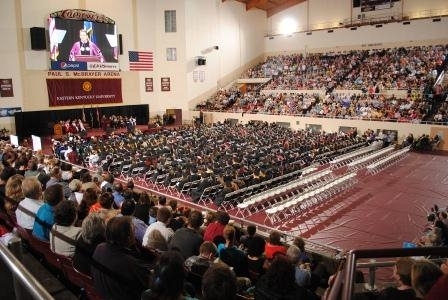 Your diploma address can be updated by emailing your College Graduation Expert or graduation@eku.edu, from your student email account, with your request to update your diploma address. Please include your student ID number with all your correspondence. Middle names may be complete, initialed, or omitted, but must match the student record. (e.g., John Quincy Adams, John Q. Adams, or John Adams). Hyphenated maiden-married last names may be used, provided the student's records have documentation to verify the names. A Name Change Form accompanied by a Certificate of Marriage will be required if a name change has not been processed since the marriage. In all cases, verification will be based on information that is in the student's record and not provided verbally. Special accent marks may be requested and recognized linguistic marks will be placed on the diploma, if possible. No prefix or suffix relating to a title or credential is allowed (e.g., Dr., DMD, Esq., Mrs., Mr., etc.). If you wish to order an additional copy of your diploma, you may do so for a $25.00 charge per associate, bachelors, masters, or specialist diploma ordered. 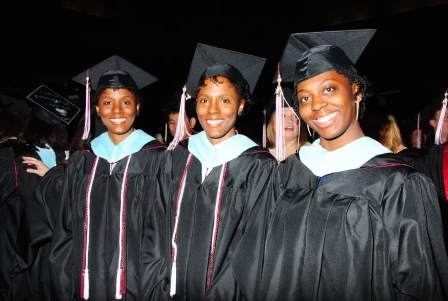 Duplicates of doctoral diplomas can be ordered for a charge of $50.00. There is no charge for a diploma when it is first issued. Duplicate diplomas bear the signatures of current University officials. 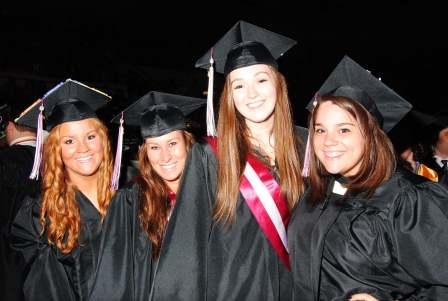 Diplomas may be ordered through the Registrar’s Office. Completed the Request for Replacement or Duplicate Diploma Form, fill in the requested information. Please allow 3-6 weeks for processing and printing duplicate diplomas. Students who have outstanding obligations to the university at the time of ordering their duplicate diploma will not be printed and refunded for the charge. Information about apostille diplomas is available on the apostille page. Please click on the link above to be directed to the apostille page. If you have a question that is not answered on this page, we have provided a FAQ page for your convenience.